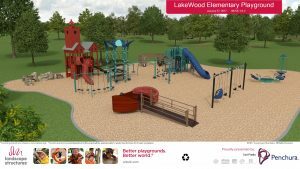 Planning your dream community or school playground is easy when you have the proper tools and resources. 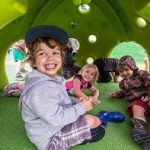 Our playground planning guide is here to help you through the process! Follow these guidelines will help ensure your satisfaction every step of the way! Our Recreation Consultants can provide complementary design services for your project. Contact us for more information regarding your playground planning guide at jenniferk@penchura.com. 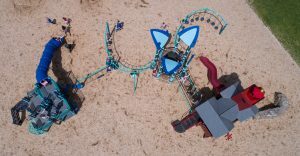 What are your goals for the play area? What other community or environmental concerns do you wish to address? 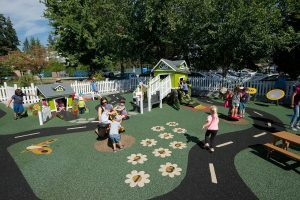 Site conditions influence playground design. 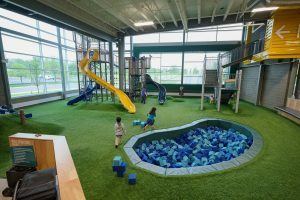 Site analysis by our consultants can help optimize your playground usage while keeping costs down. Some factors that influence site conditions include: topography, soil conditions, drainage, current vegetation, location of utilities, and accessibility. 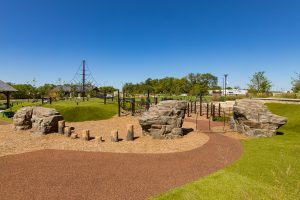 Now that you’ve envisioned your playground and assessed your site, it’s time to create a detailed budget and design a playground that will meet the needs of your community. 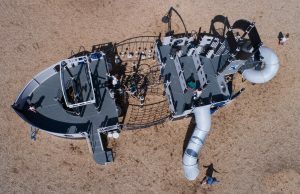 When selecting equipment it is important to consider factors such as: safety, the number and quality of play activities, overall aesthetics, and accessibility, as well as issues that impact long-term satisfaction, such as equipment durability, manufacturer’s warranty, and service after installation. Don’t forget to choose your surfacing: Surface materials vary in cost, maintenance needs and ease of installation. Surface materials include loose-fill material, resilient tiles, and poured-in place rubber surfaces. Our consultants can help you select the surface material that best meets your needs. 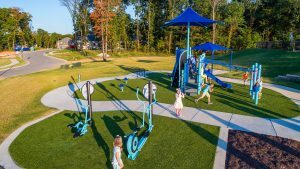 Our installers and recreation consultants are product and playground safety certified. We also provide professional supervision on Community Built Projects. Penchura L.L.C. 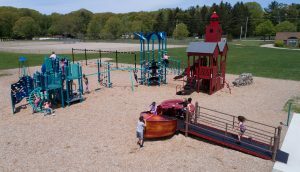 provides you with the information and tools you need to plan for maintenance of your playground. Proper maintenance prevents injuries and helps equipment last longer. Environment Audits are available through our “Customers for Life” program. 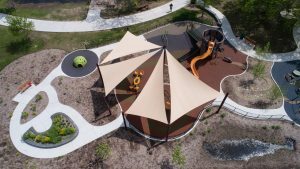 When your playground is ready for public use, host a grand opening party to welcome visitors and thank all those involved in the process. Grand openings are a great way to celebrate all the work that went into creating the new play area. To keep your playground looking great and safe for play, we’ll send you a customized maintenance kit. 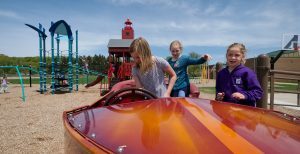 Ask your playground consultant to determine the frequency of inspections and maintenance needed.